Hours spent staring at computers, long car journeys and high levels of stress can all take their toll on your body. The result? A low immune system, ill health, aching muscles and ultimately time off work. 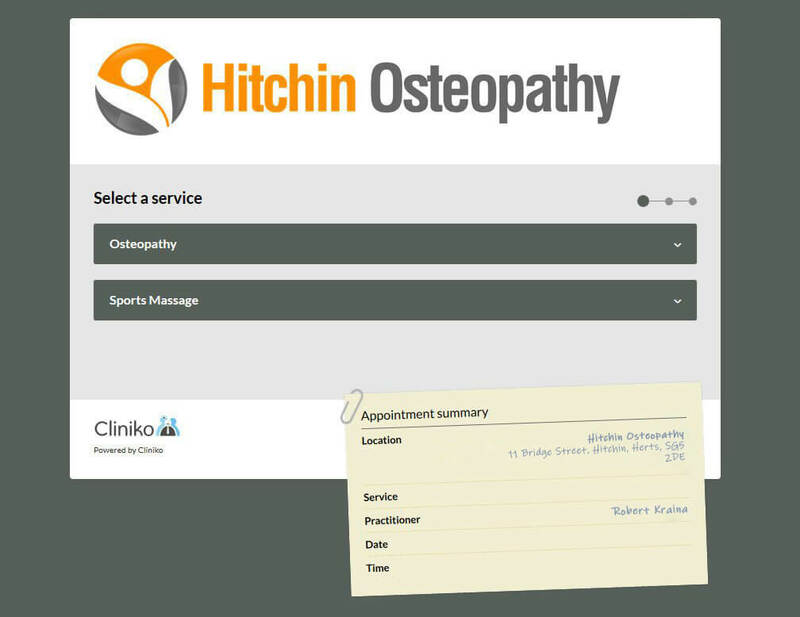 Hitchin Osteopathy isn’t just for sports people or active people. We offer osteopathy and massage therapy for those looking to manage stress and give something back to their body after a hard week at work. Whether you book in for a massage once a week or once a month, osteopathy and massage therapy is one of the best antidotes for stress. Time to treat yourself with gentle and soothing massage strokes helping your body to unwind, reduce levels of anxiety, stress relief and a release of the tension in tight muscles. The benefits are obvious… increased energy, a stronger immune system and a greater sense of well-being. To book in for stress management osteopathy and massage therapy in Hitchin, Letchworth, Stevenage and North Herts please call on 01462 506166 or email info@hitchinosteopathy.co.uk.